The price of London homes coming to market fell sharply over the last year, as properties in Zones 2 and 3 slumped, according to new data to be published today. Homes brought to market in the capital are now an average of £21,000 cheaper, a 3.5 per cent fall over the last year, according to Rightmove, one of the UK’s biggest property websites. Sellers of homes in Transport for London’s Zone 3 experienced the biggest fall in prices, of 7.7 per cent, while Zone 2 saw prices drop by 6.4 per cent. The price of homes in Zone 2 — which encompasses areas such as Shepherd’s Bush Camden, Bethnal Green and Clapham — averages £705,000, while Zone 3 homes slightly further out cost £564,000 on average. The London housing market stuttered in 2017, after an extended period of growth in house prices. Nationwide’s house price index recorded a 0.5 per cent drop in prices over the year in the capital, compared to a 2.6 per cent increase across the UK as a whole. 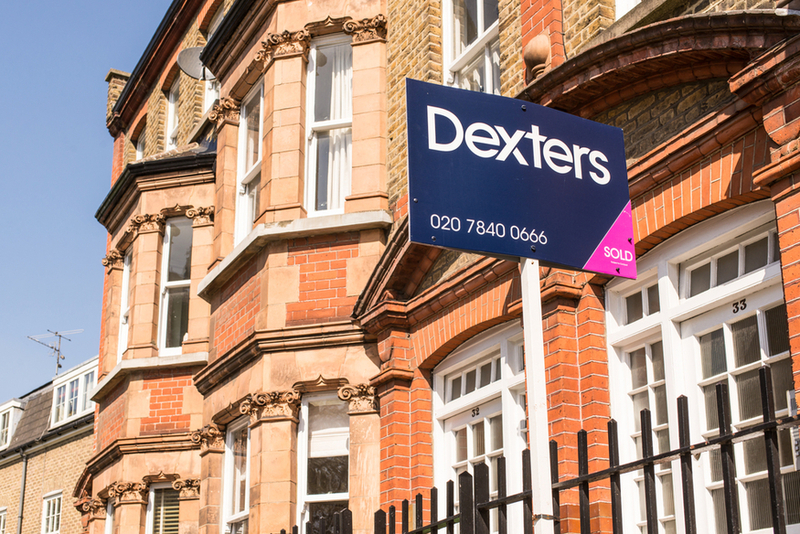 The £8,800 fall in the asking prices of sellers new to the market in the last month comes as a “bout of realism rather than the usual New Year optimism”, according to Miles Shipside, Rightmove director and housing market analyst. Considering some of the gales that buffeted the market in the latter part of 2017, these early readings for 2018 show that there is currently a good following wind of search activity. 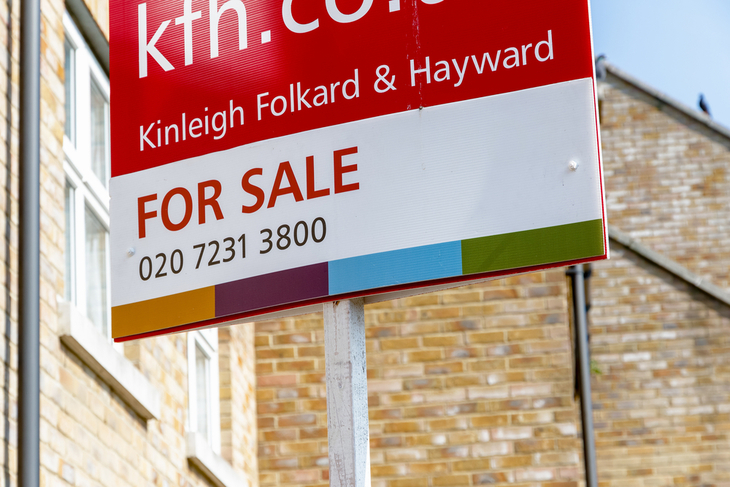 However, Rightmove data show the total number of sales across the UK fell by 5.5 per cent in the last quarter of 2017, compared with the same period in 2016. Economists have warned that the fundamentals for the housing market remain weak, with inflation continuing to outstrip wage growth. Meanwhile, the effect of last November’s interest rate rise remains to be seen. This article originally appeared on City AM.